Well, it’s that time again. That special time when we look back at our favorite games of 2018. That’s right. 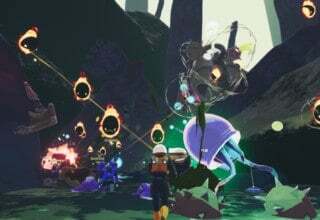 It may be 2019, but there are a few games from last year that we still can’t put down. No doubt you’ve already seen dozens of articles trying their best to pick the “best” game of the year. But here at ComicsVerse, we like to do things a bit differently. At the end of the day, these lists are subjective. We all have different tastes, and we’ve all played different games. So this year, we decided to make this list a bit more personal. Instead of counting down the “best” games of the year, we wanted to talk about our personal favorites. This isn’t a countdown. It’s not listed in any order. These are the games that resonated with us the most. The games we’re still playing today. So without further adieu, here are our favorite games of 2018! We’ve talked a lot about this game lately. But can you blame us? 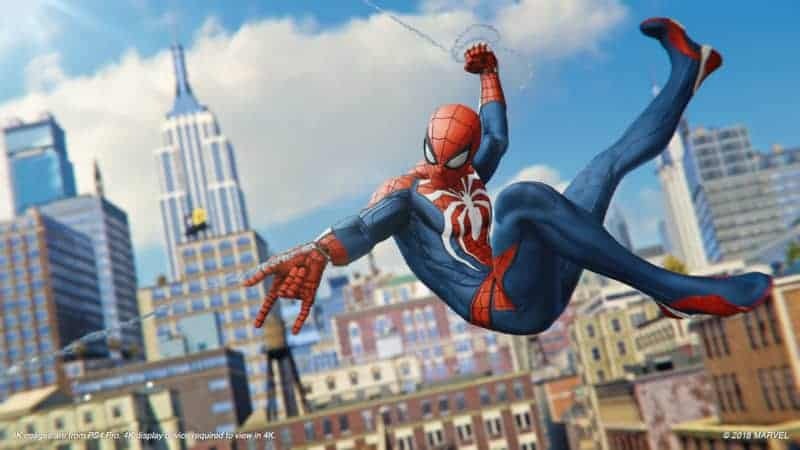 MARVEL’S SPIDER-MAN is the best super-hero game since SPIDER-MAN 2. The combat is thrilling, the web-swinging has never been better, and the narrative is perhaps the best I’ve ever seen in a comic book game. He’s more than just a suit, but the suit is pretty cool too. 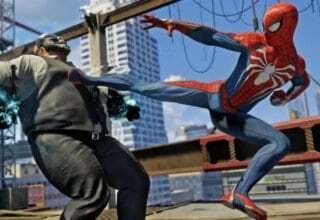 Image courtesy of Insomniac Games. I could talk for hours about the gameplay, but the game’s genius goes beyond that. Every super-hero game tries to make you feel like a super-hero, but in SPIDER-MAN, I felt a connection with the person behind the mask. By the end of the game, I cared about Peter Parker. I want him to succeed. I want to watch him grow and evolve. And, I can’t wait to see where this series goes next. 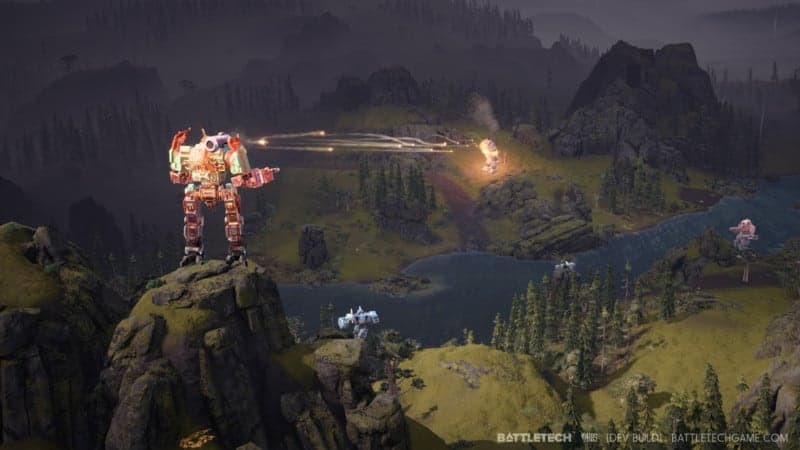 If I had to pick a favorite game of 2018 it would be an underdog, in the form of Harebrained Scheme’s BATTLETECH on the PC. Based on the tabletop game of the same name, BATTLETECH charges you with leading a company of mercenaries and helping restore an ousted ruler to her rightful throne. As someone who wasn’t heavily interested in the lore of the BATTLETECH universe, I just love the look of these hulking weaponized mechs. Why are giant robots so damn cool? Image courtesy of Harebrained Schemes. From PACIFIC RIM to EVANGELION, I just love seeing these metal behemoths slugging it out or shooting car-sized munitions at each other. One of my favorite things about the game is after the tutorial mission(s) the amount of freedom you have to customize your fellow mercenaries and even your ship. 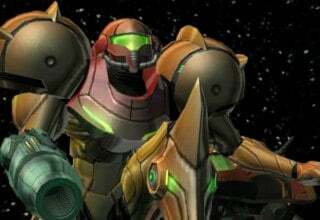 The definitive update for me was when the creators realized that, while the story is fun, the freedom of flying around the galaxy in charge of your own mercenary company is far preferred. 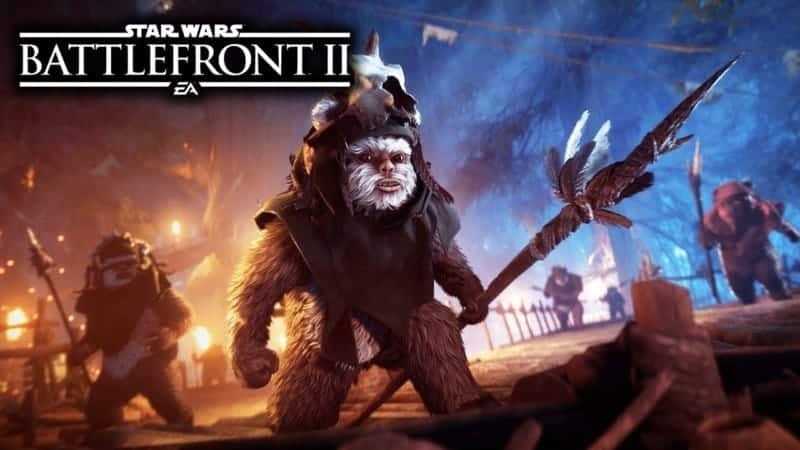 So they released an update where you can just free-roam around the galaxy for 1200 (in-game) days and lead your company to victory. Or in my case, defeat, sadness, and humiliation. Damn, if I didn’t love this game. With one expansion already out and two more to come there will be plenty of content to keep me playing for years to come. 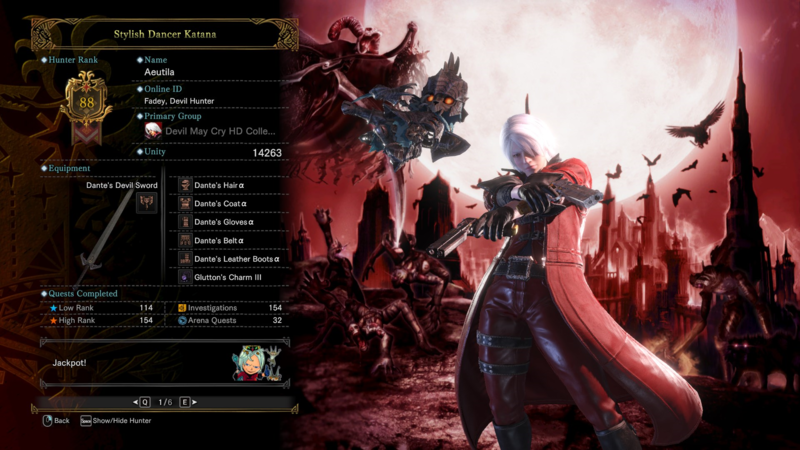 It’s been about a year since MONSTER HUNTER WORLD was released, and I found myself a bit late to the franchise. Only now do I realize how much I’ve been missing. This is a fantasy action-RPG where you hunt down monsters by yourself or with your friends and harvest their materials for armor and weapons. Plain and simple. 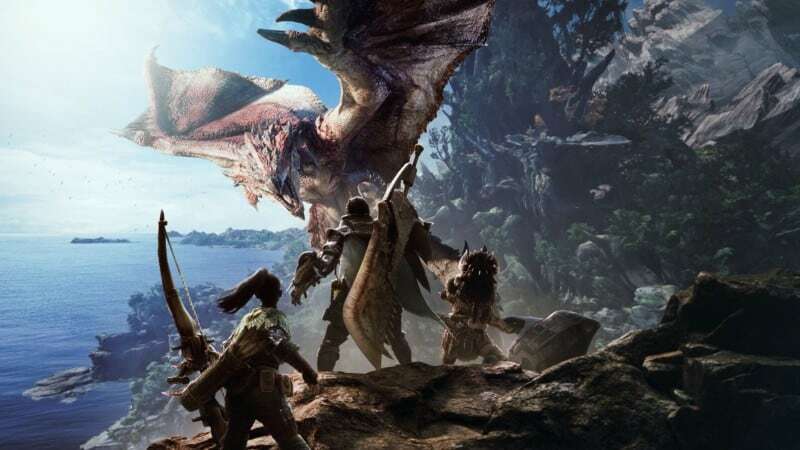 So what makes MONSTER HUNTER WORLD my choice for game of the year? Isn’t it obvious? 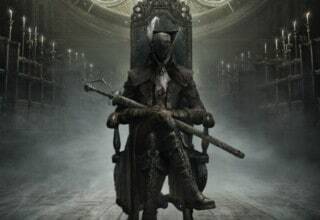 Image courtesy of Capcom. I’ve run the gamut of RPGs, from MMOs to big budget games, to random indie titles, but few can hold my interest for long. Put simply, these games just don’t feel rewarding to me. 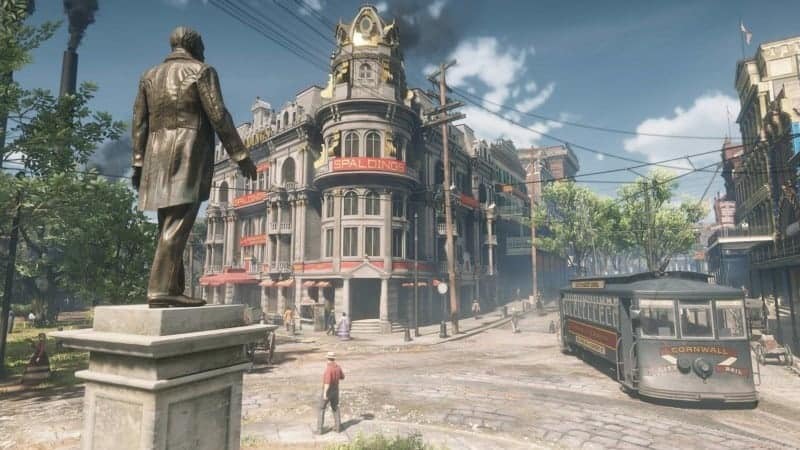 Many RPGs feel more like chores than actual games. Too often, there just isn’t any challenge beyond the grind itself, and as a result, the rewards are rarely satisfying. It’s a vicious cycle without any real variety. But in MONSTER HUNTER WORLD, challenge and variety are what set it apart. That’s what makes it my favorite game. At most, you can have 4 people in a party. Players choose between one of fourteen weapon-types, each with its own unique playstyle. Do you like shooters? Try the bow or one of the bowguns. Do you like Dark Souls? Go for the lance or sword & shield. Want something faster like Warframe? The insect glaive will have you flying over monsters like a mad man! Then there are the monsters themselves. Quests are essentially boss levels, where you face off against (usually) a single monster. To become familiar with a monster you have to track it: find footprints, scales, etc. The goal is to learn its weaknesses so you can exploit them. This game makes you work hard. Each challenge is a test of knowledge and skill, but it still feels accessible. MONSTER HUNTER is a game that makes you earn your rewards. It gives me a feeling of fulfillment that I only get from RTS or fighting games. Another major plus is how often developers dish out free content. That’s right: no microtransactions. Capcom frequently collaborates with other IPs as well. 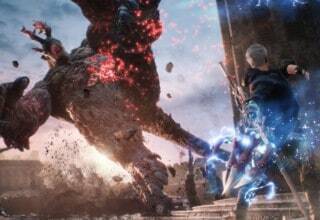 Imagine fighting monsters in Dante’s classic outfit from DEVIL MAY CRY, or the iconic hood from ASSASSIN’S CREED. Not to mention the FINAL FANTASY missions, or the soon-to-be-released WITCHER DLC. And it’s all free. The industry could learn something from these guys. 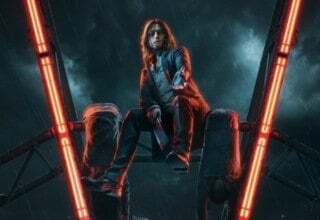 Image courtesy of EA Games. With the player-base still going strong, a new expansion on the horizon, and the one-year anniversary coming up, there’s no better time to join in on the hunt! What, you thought I’d stop at one game? Look, I know I’ve talked about this game to death. So has everyone else with an internet connection. But RED DEAD 2 is worth every keystroke. The characters are incredible. The world is beautiful. There’s so much to see and do. It’s impossible not to feel immersed in this living recreation of the American West. As for the story? I’m not gonna lie, this game made me cry twice. From the first scene, I was hooked. I was genuinely invested in this world and its people, and I couldn’t put the game down until I finished it. Sure. the controls are a bit clunky, and I’m not a fan of the online mode, but you can’t deny that this game is a masterpiece. 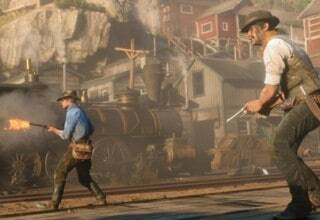 People will remember RED DEAD 2 for years to come, and I have no doubt it will be considered one of the best games of all time. I know, I know. This is a very unoriginal pick that I reckon everyone and their dog is naming as their Game of the Year. But there’s a good reason for that! 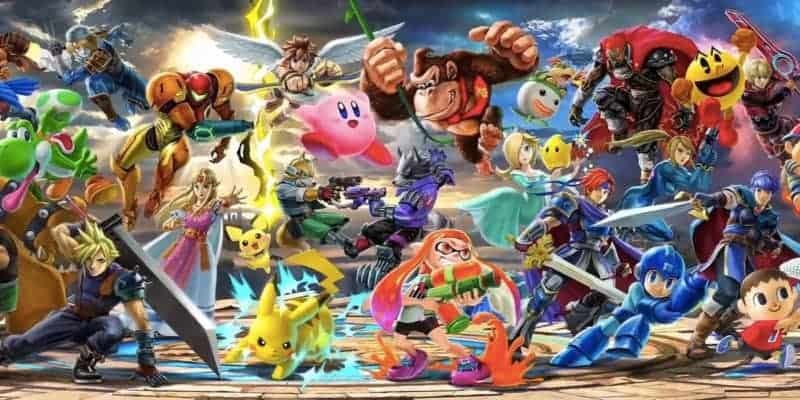 Despite coming out near the end of 2018, SUPER SMASH BROS ULTIMATE is easily one of the games that left the biggest impressions on me this year. It’s even better than we thought it would be. Image courtesy of Nintendo. It’s hard to describe what makes ULTIMATE so great, but perhaps the greatest thing is that it’s absolutely jam-packed with amazing content. 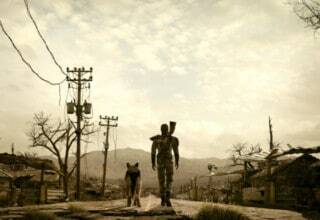 Fighters? Over 70, with more to come via DLC! Stages? A vast array of places to brawl, some appearing for the first time since SUPER SMASH BROS 64! Music? Hundreds of hours of it! Gameplay modes? So many different choices! All for just $60. Value for money doesn’t even begin to describe it. As a love letter to the various properties of Nintendo (with some guest stars from third-parties), SMASH ULTIMATE will have you sated regardless of what your preferences are. ULTIMATE lives up to its name, for it is indeed the ultimate incarnation of this blockbuster franchise. What’re Your Favorite Games Of 2018? But these are just our favorites. What did you think of our list? What are your favorites? Let us know!